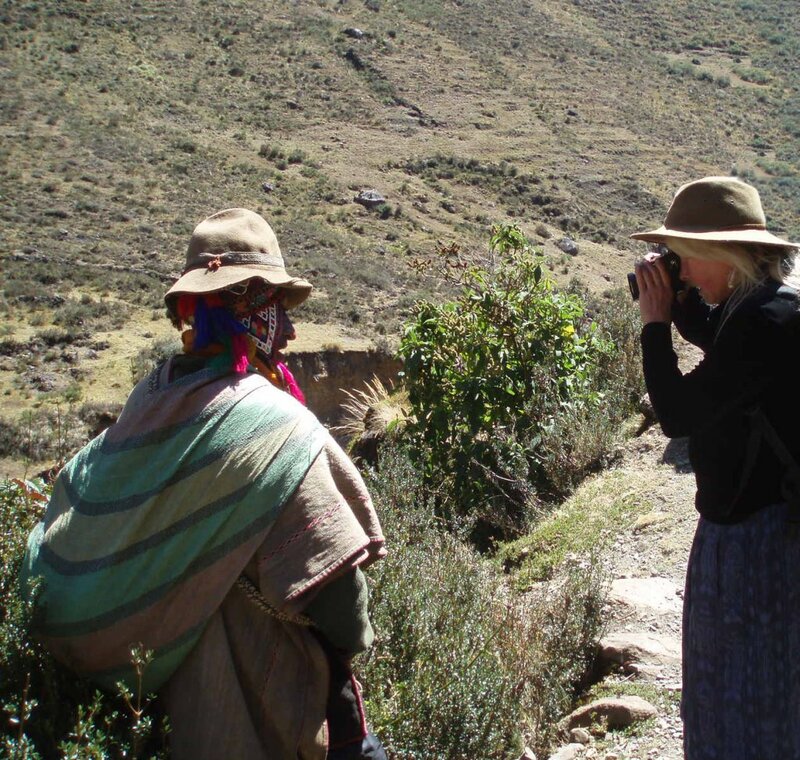 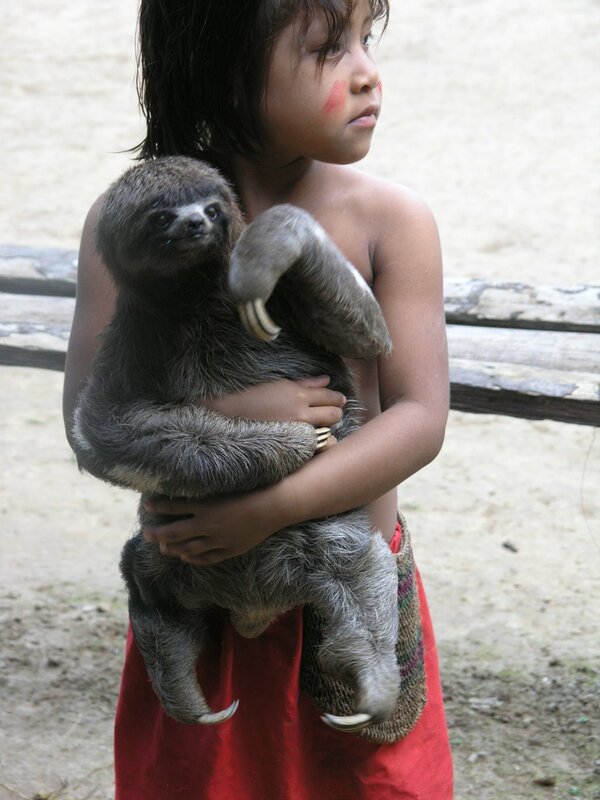 The EthnoMedicine Preservation Project has been documenting in the Amazon Basin and high Andes of Peru since 1993. 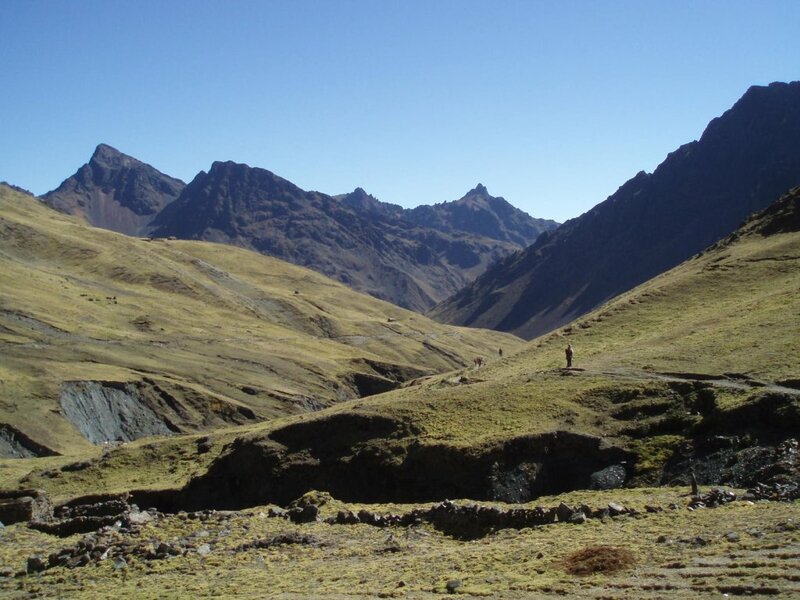 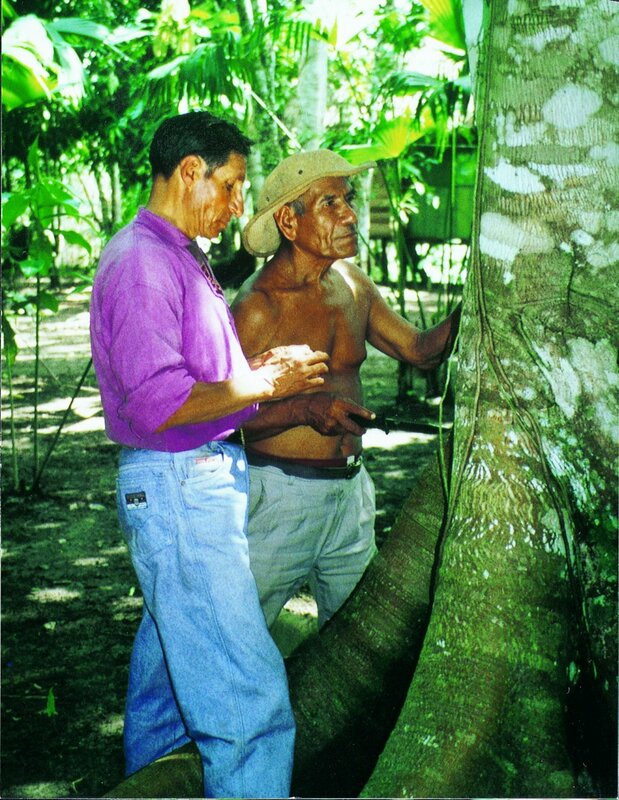 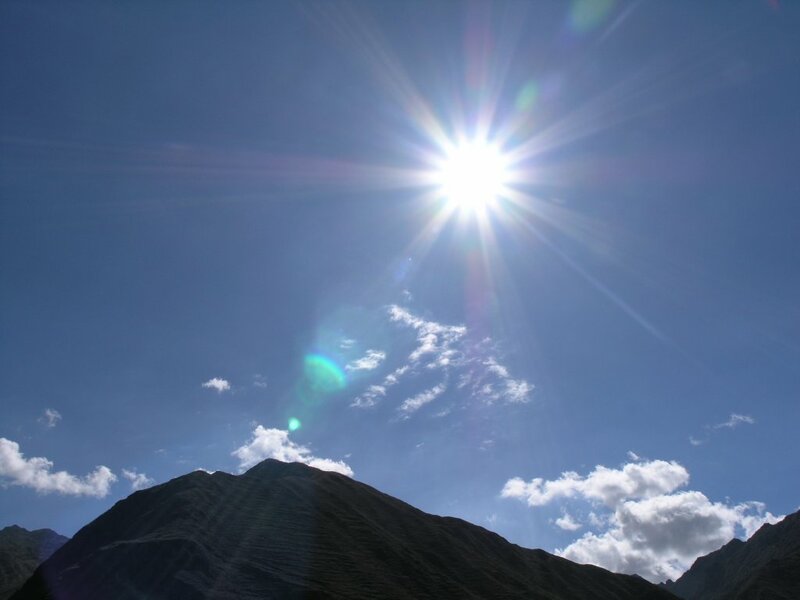 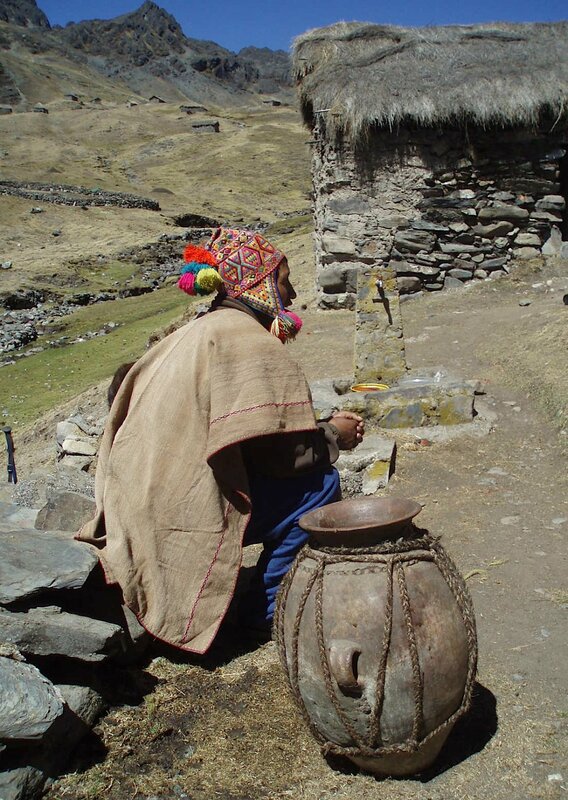 In 1993, we began working with Dr. José Cabanillas, a Peruvian medical doctor who had been raised in a family of traditional healers and was deeply devoted to the preservation of traditional medicine. 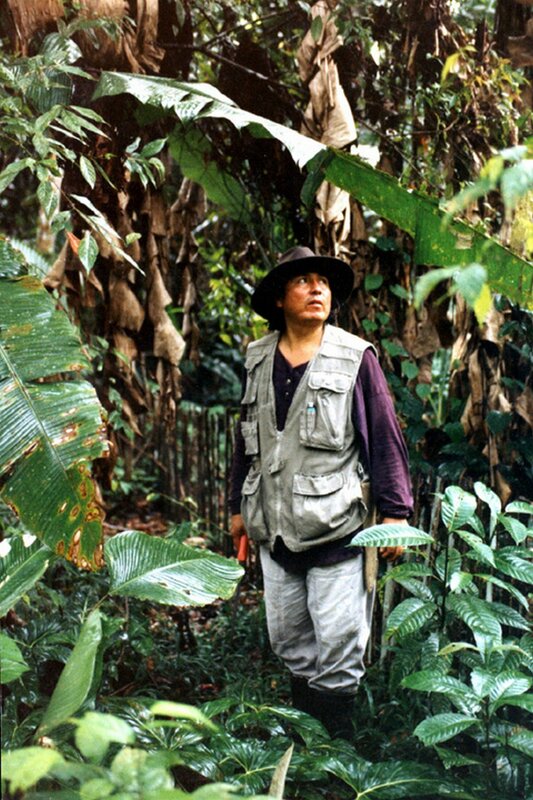 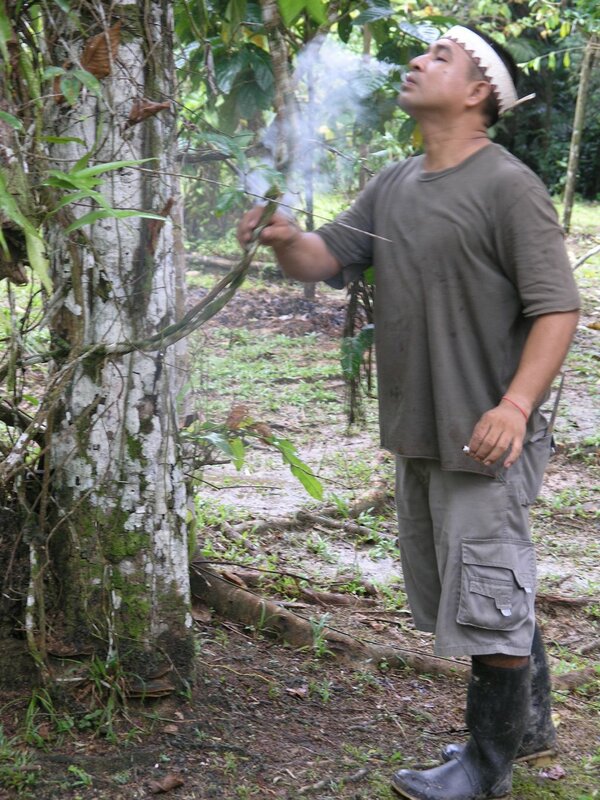 Dr. Cabanillas purchased over a thousand hectares of rainforest to establish a biological research station so that the land could be protected and preserved while being made available for research and investigation of its biodiversity. 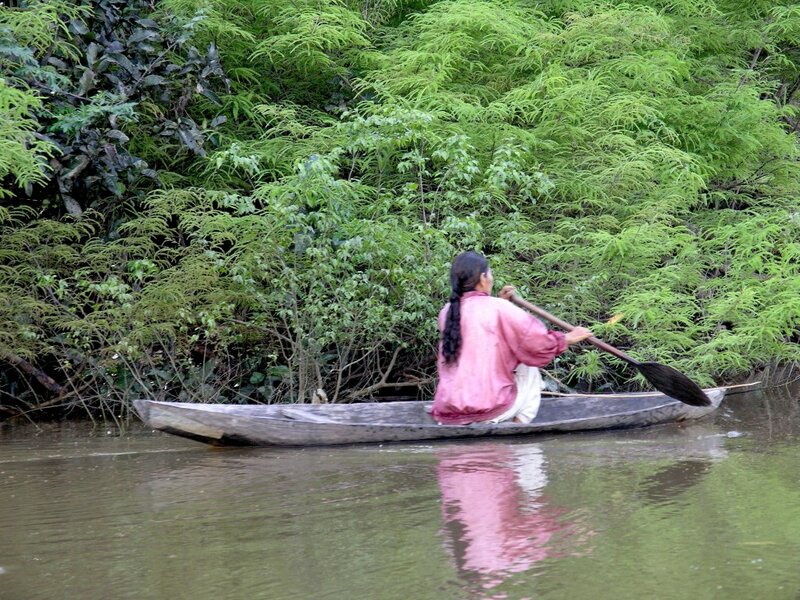 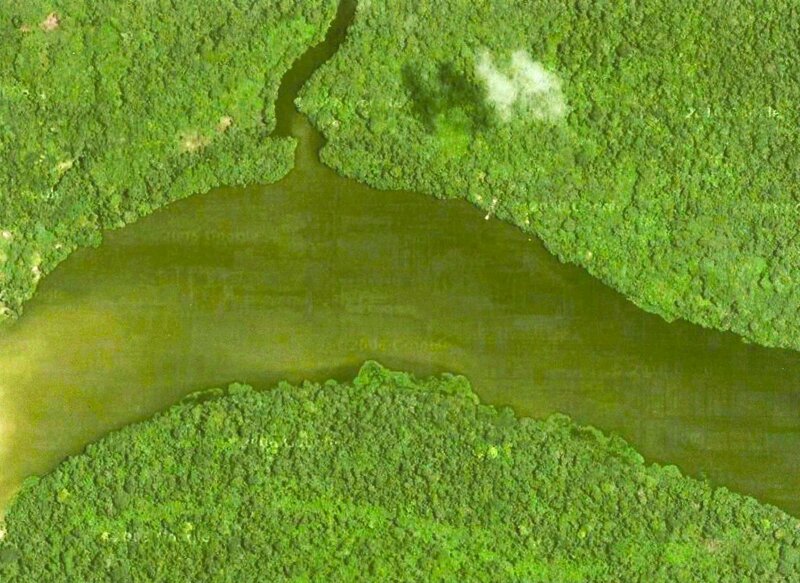 The Isula Biological Preserve borders an isolated lake roughly 4 hours north of Iquitos, in the Amazon basin of Peru. 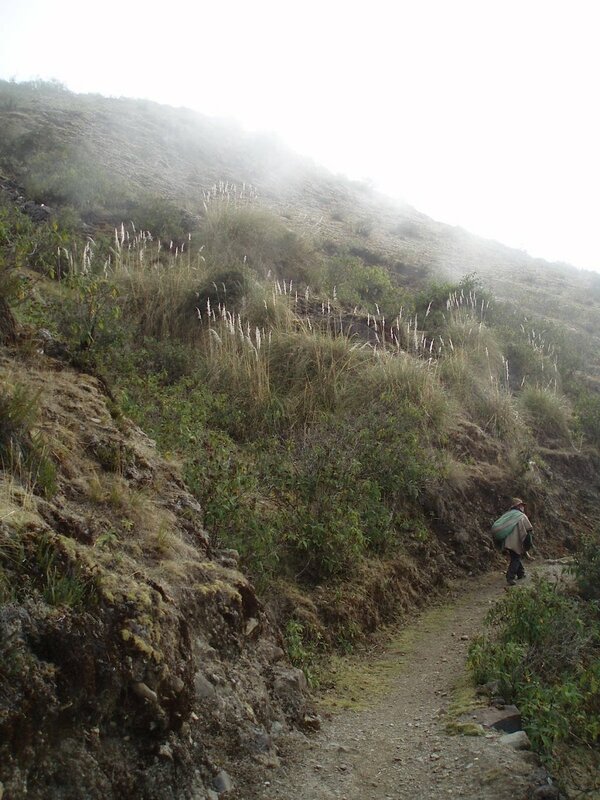 There are seven different ecological zones in the preserve, and it is literally one of the most species diverse areas left on Earth. 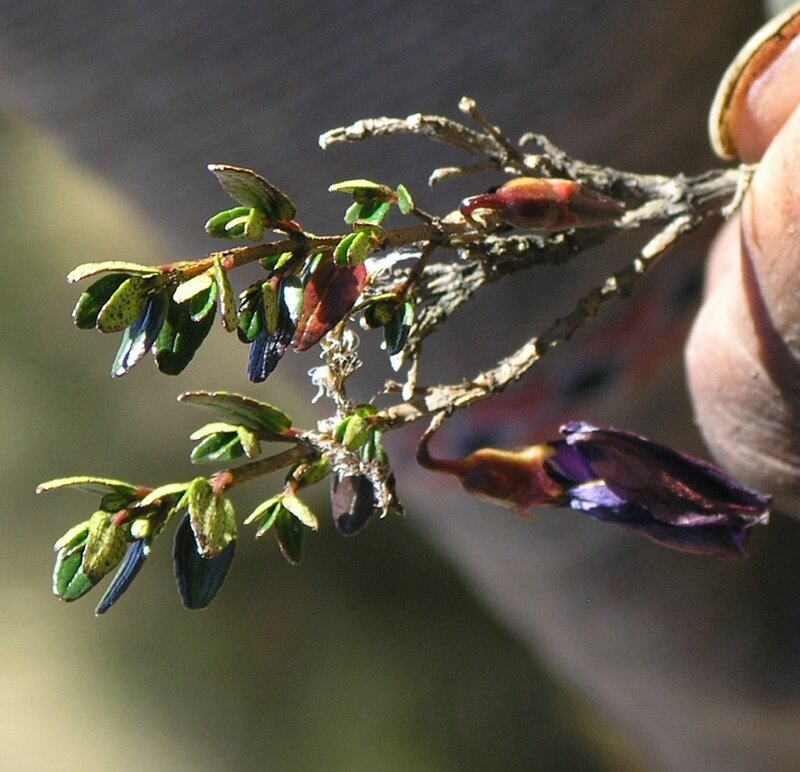 Several ethnobotanists and a broad variety of other doctors, practitioners and scientists have visited and done research at the ISULA preserve over the years. 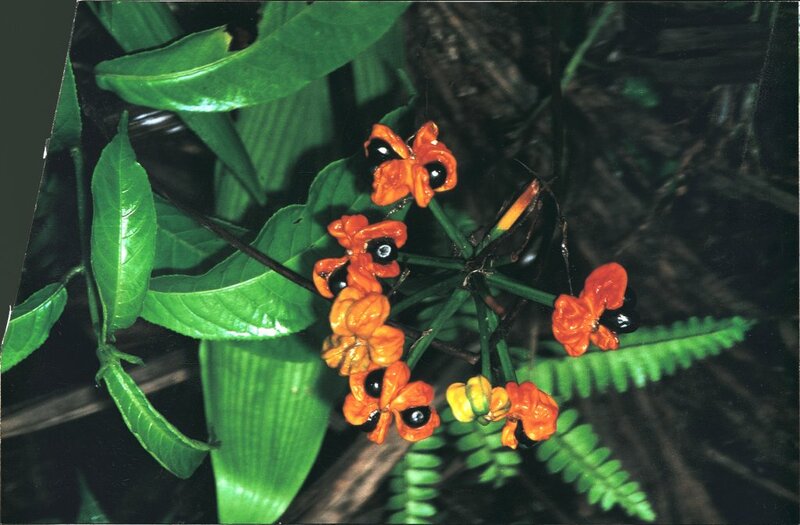 Several ecotours have been hosted at the Isula Preserve, a wonderful place to experience Nature in one of her most abundant displays of life. 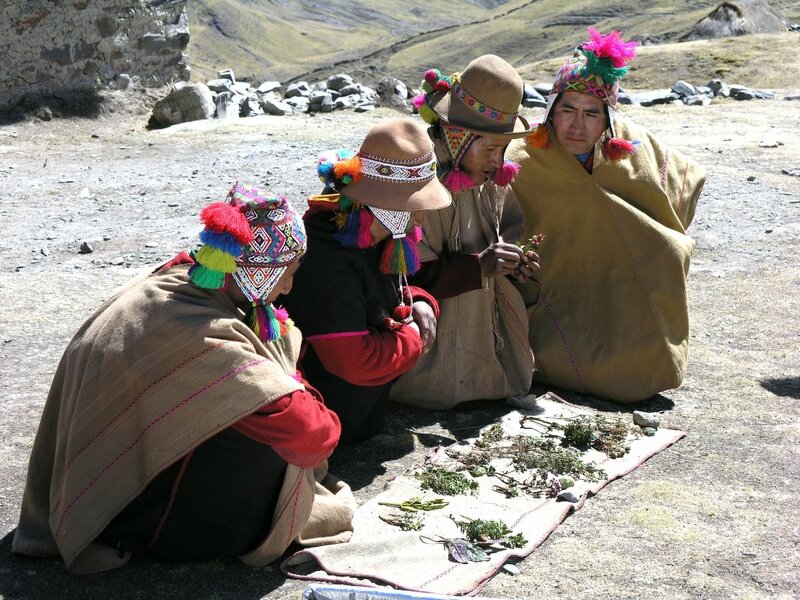 The EthnoMedicine Preservation Project helped expand the preserve to nearly 6,000 acres and provided developmental support along the way. 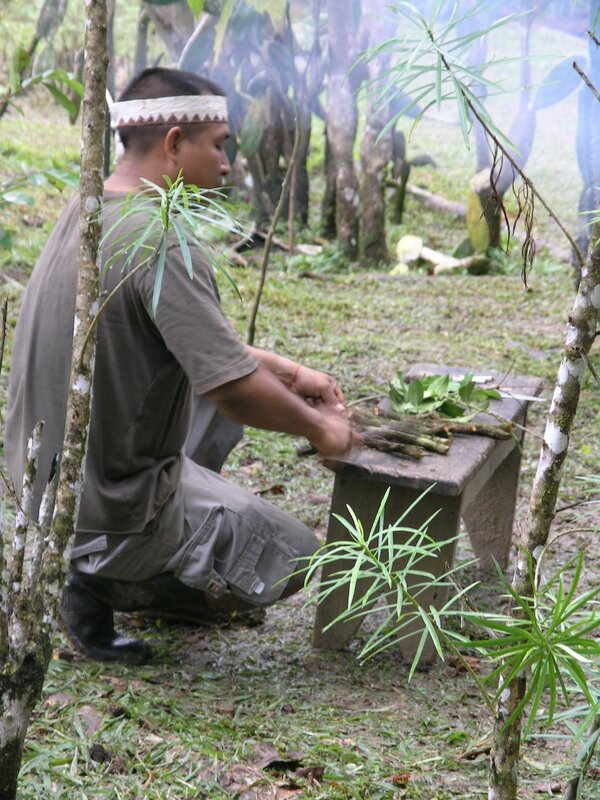 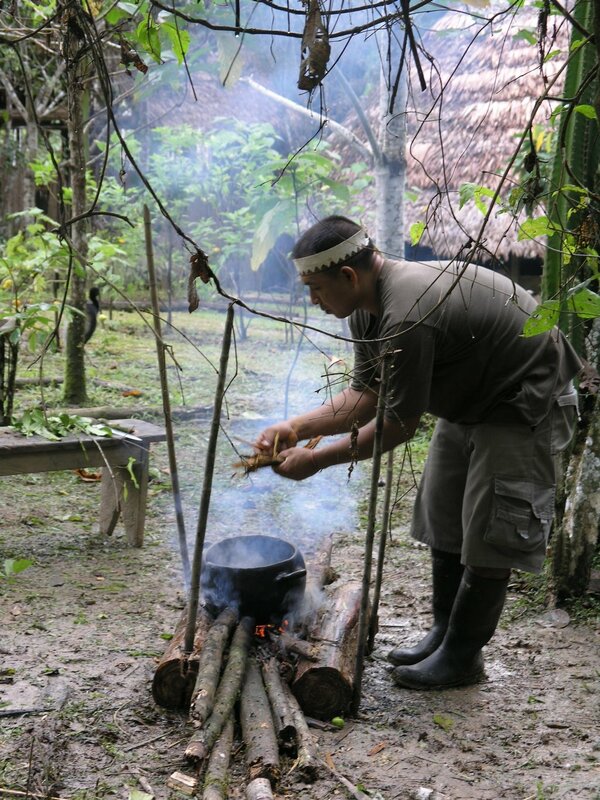 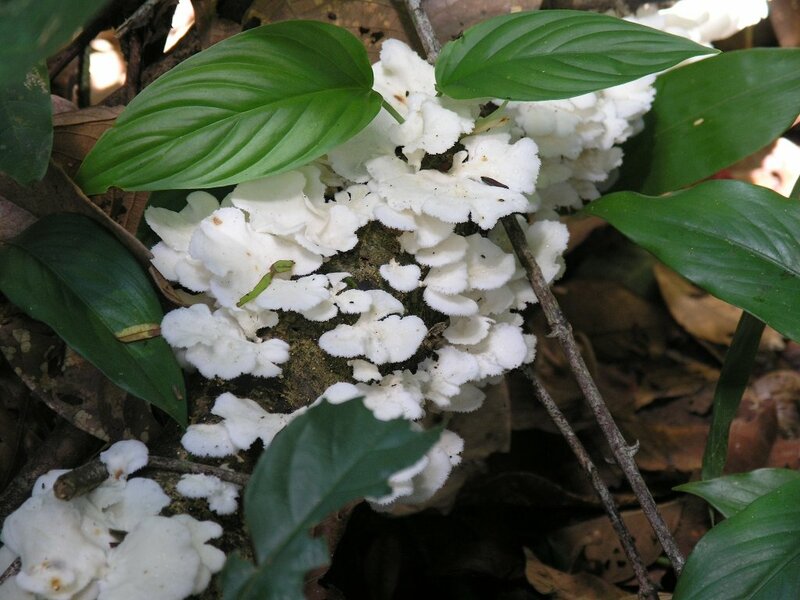 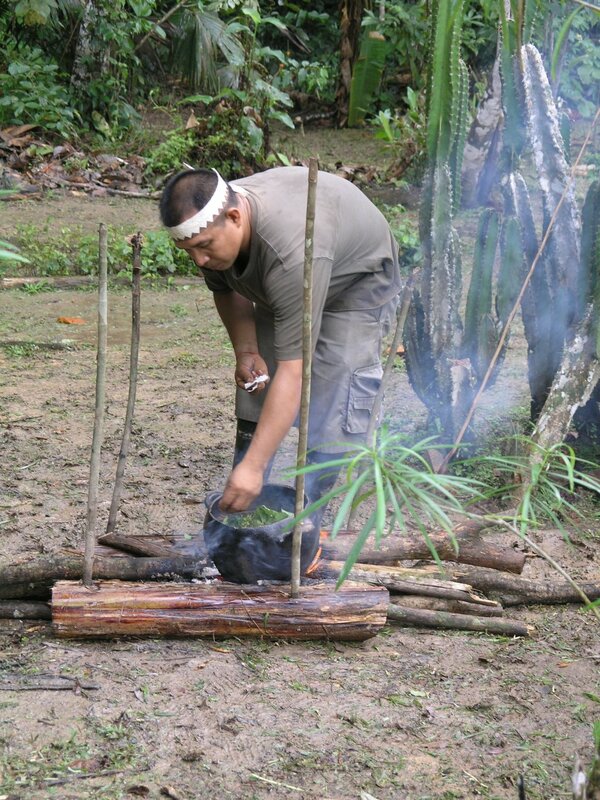 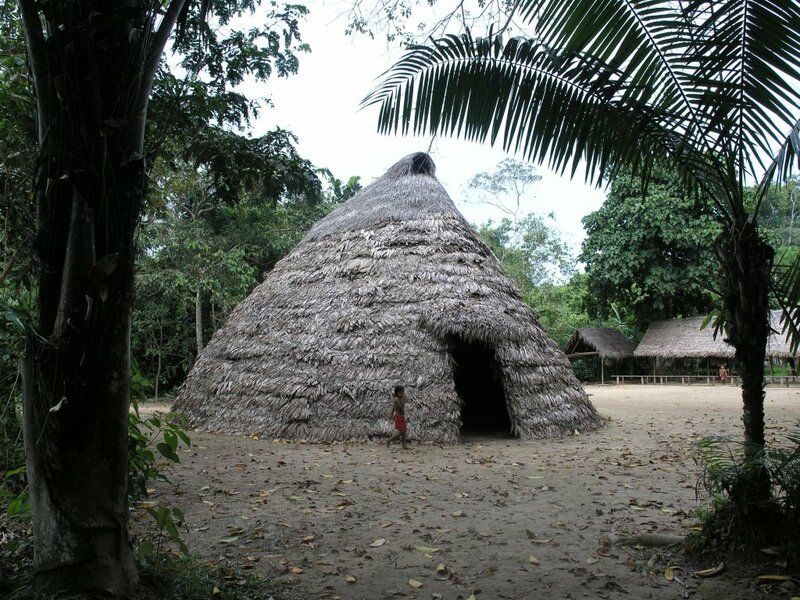 For three years, EMPP led groups of 15-22 individuals to the Isula Preserve to help bring focus to the preservation of the medicinal plant knowledge of the indigenous cultures in this uniquely diverse region. 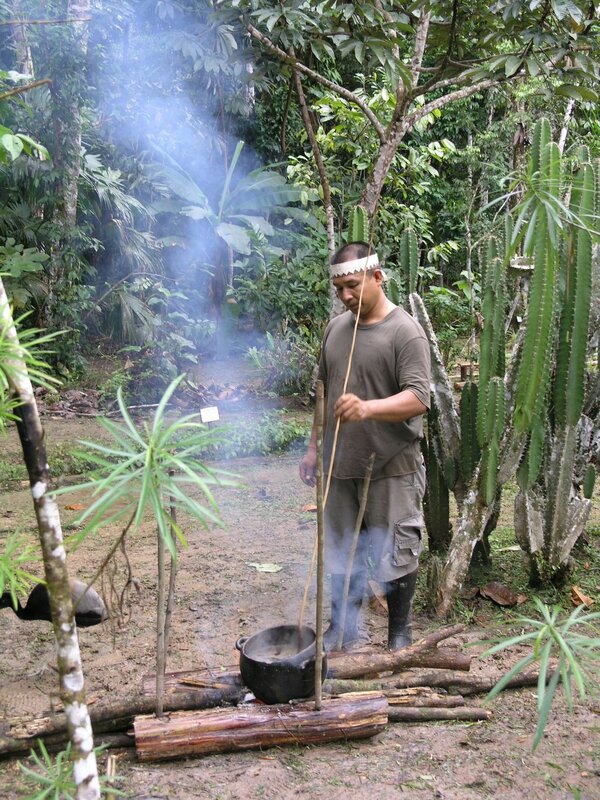 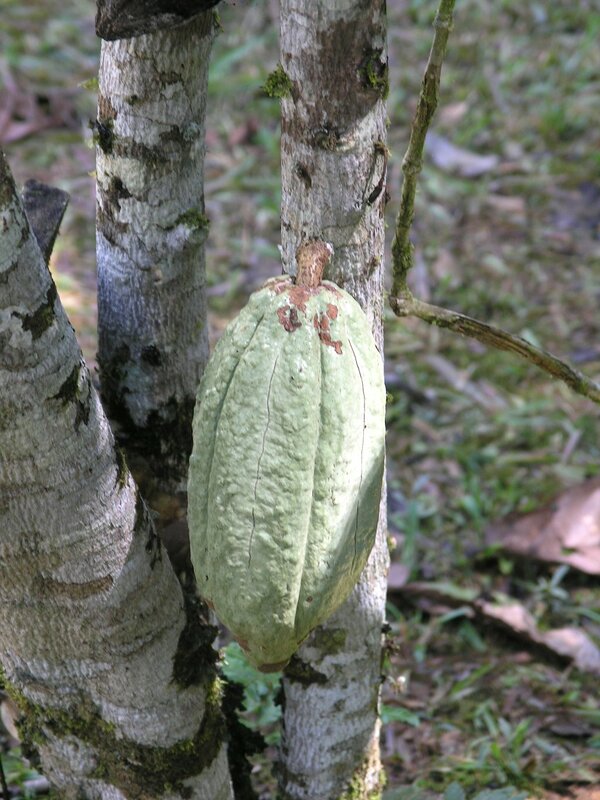 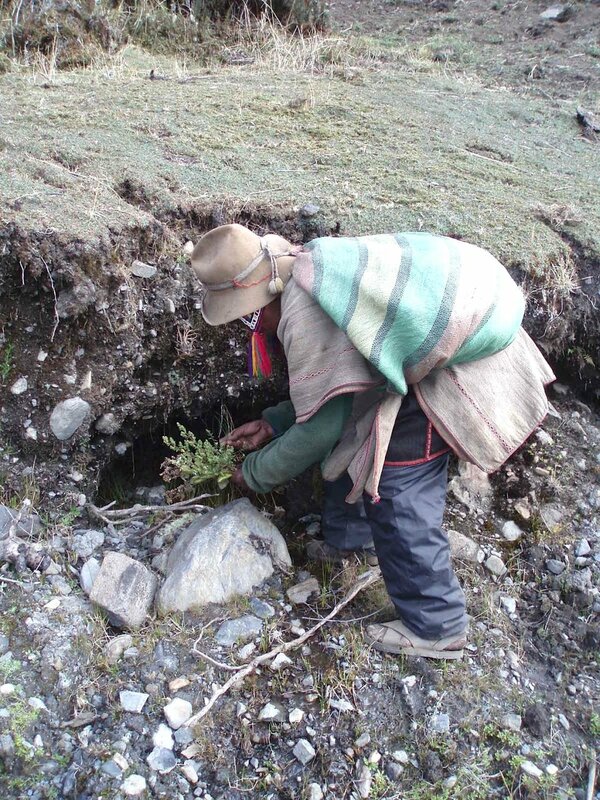 Many medicinal plants passed through trade routes between the cultures of the Amazon and the Andes. 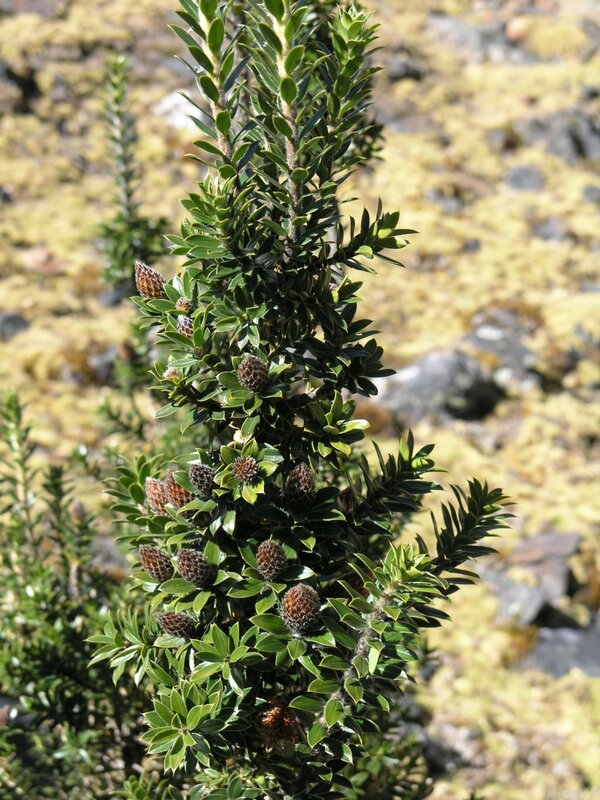 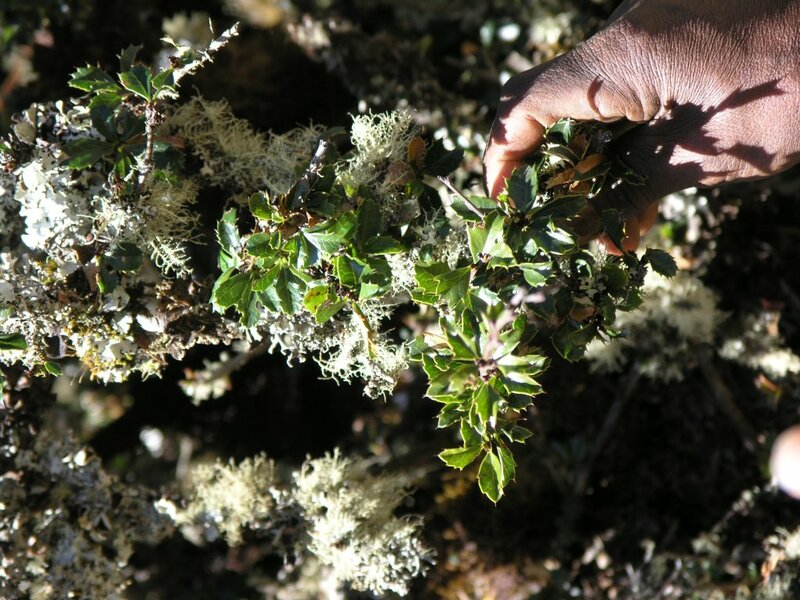 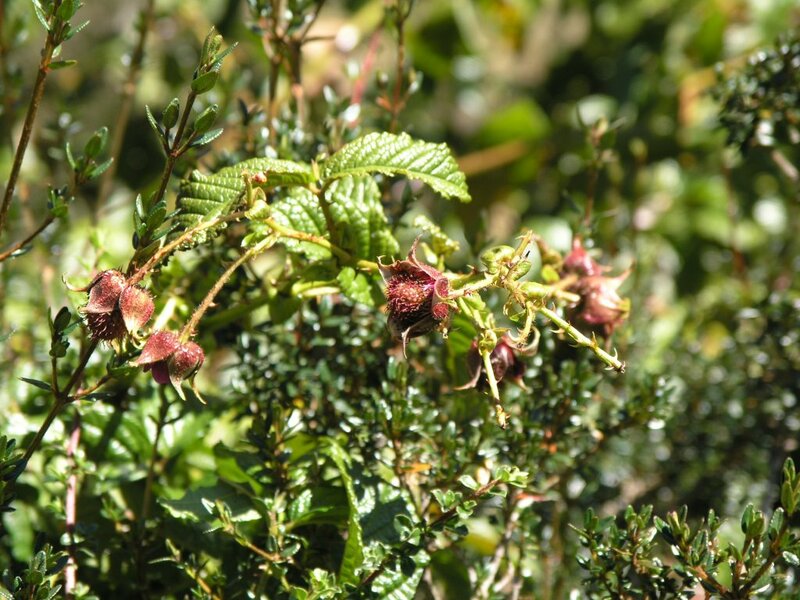 Therefore, our work expanded into the Andes, documenting the medicinal plants used by the ‘”Hampeq Runas” and “Hampeq Warmys”. 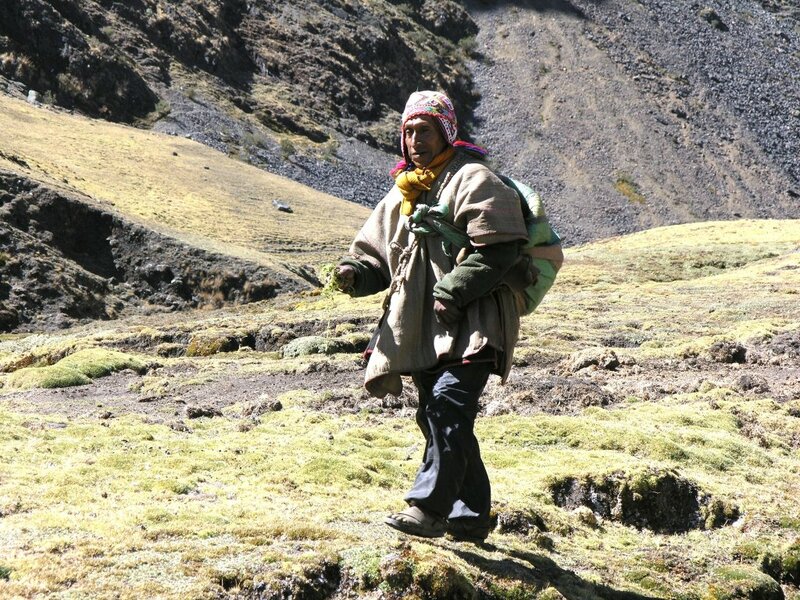 (curanderos and curanderas) who walk from pueblo to isolated pueblo to administer the medicinal treatments that they have used for centuries. 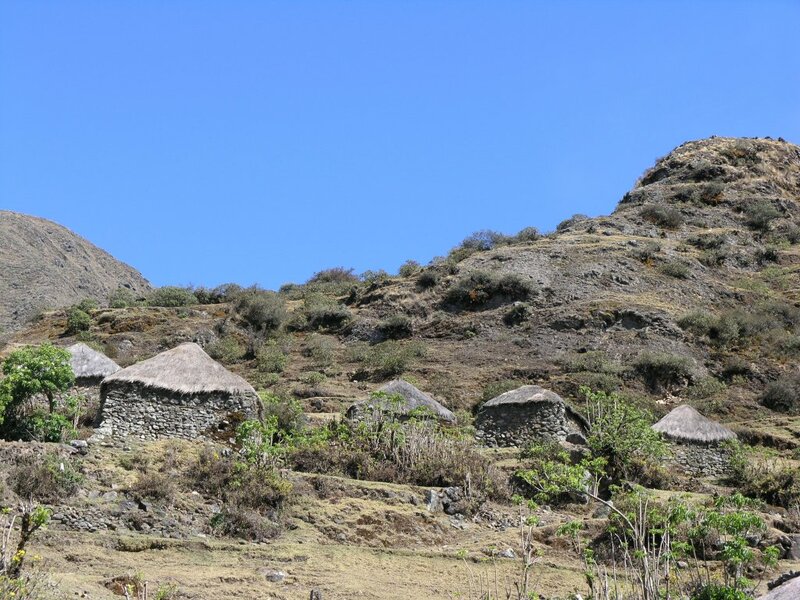 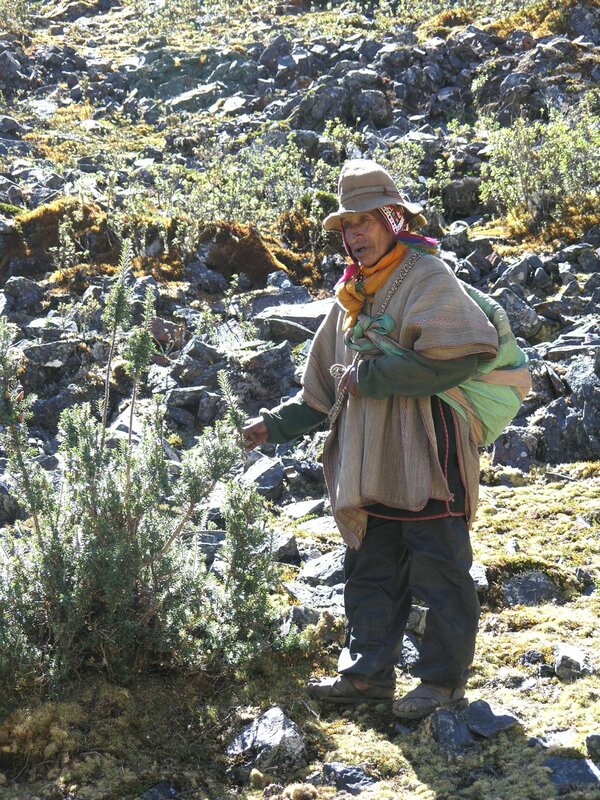 We worked in Cusco with Dr. Jorge Valdivia, MD, whose medical practice in Cusco and the altiplano communities focuses on using traditional methods. 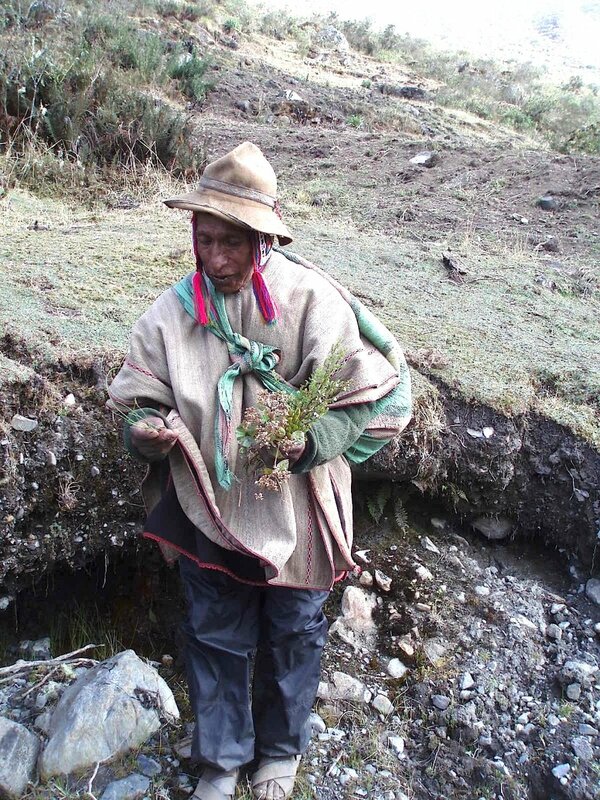 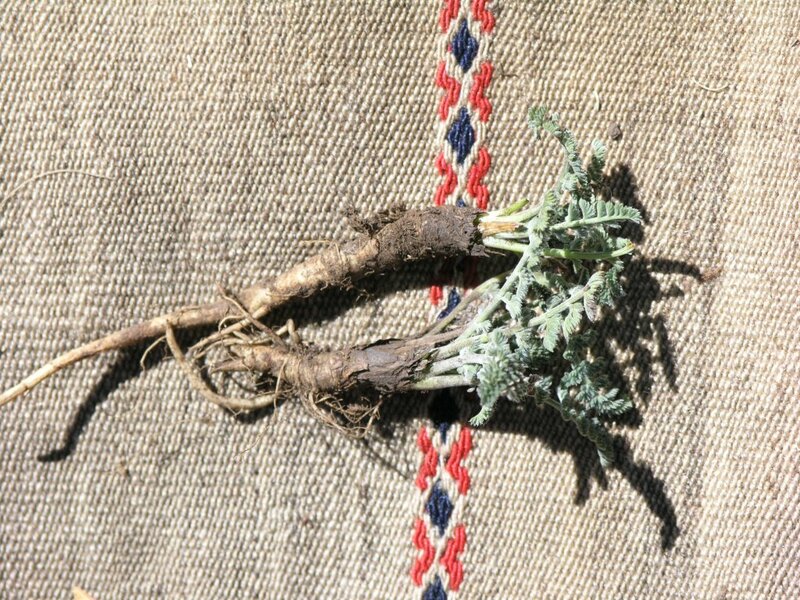 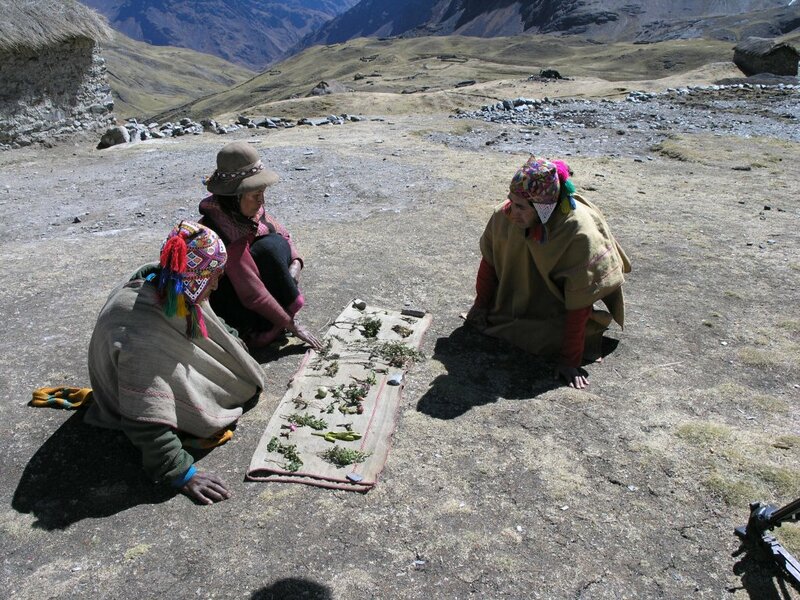 Dr. Valdivia utilizes herbs that are grown in an extensive medicinal plant garden on the grounds of the Cusco hospital. 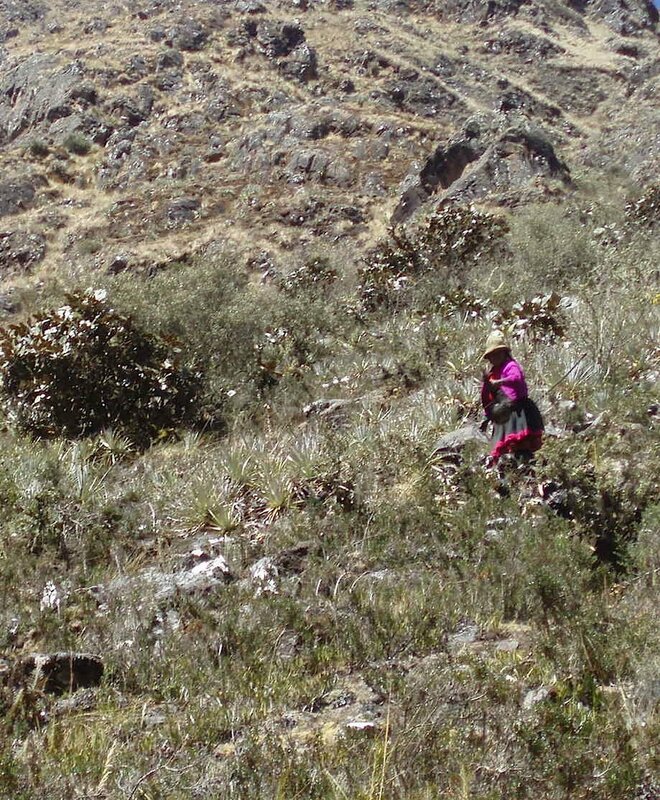 We then produced the first documentary film of our work in Peru, entitled WHERE ELDERS MEET, Peruvian Traditional Medicine in the Amazon and Andes. 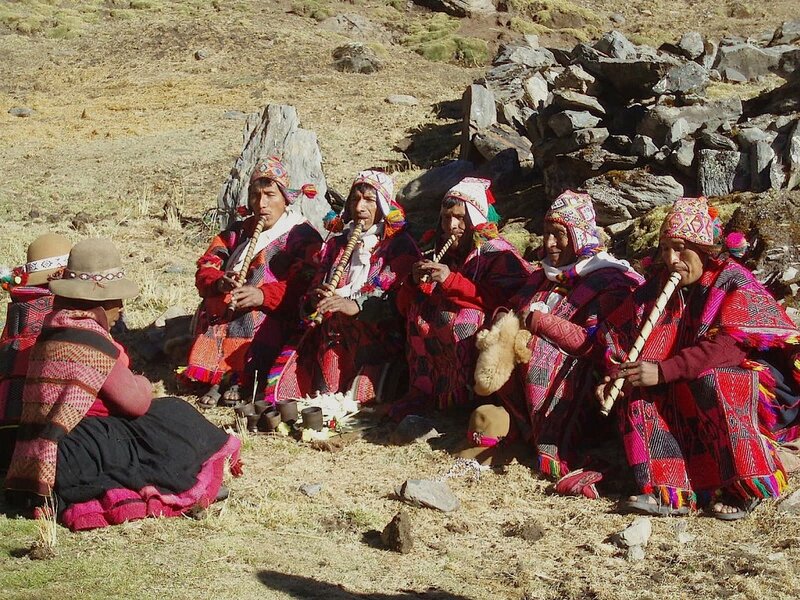 DONATE: To finish this documentary, we will need to raise $10,000. 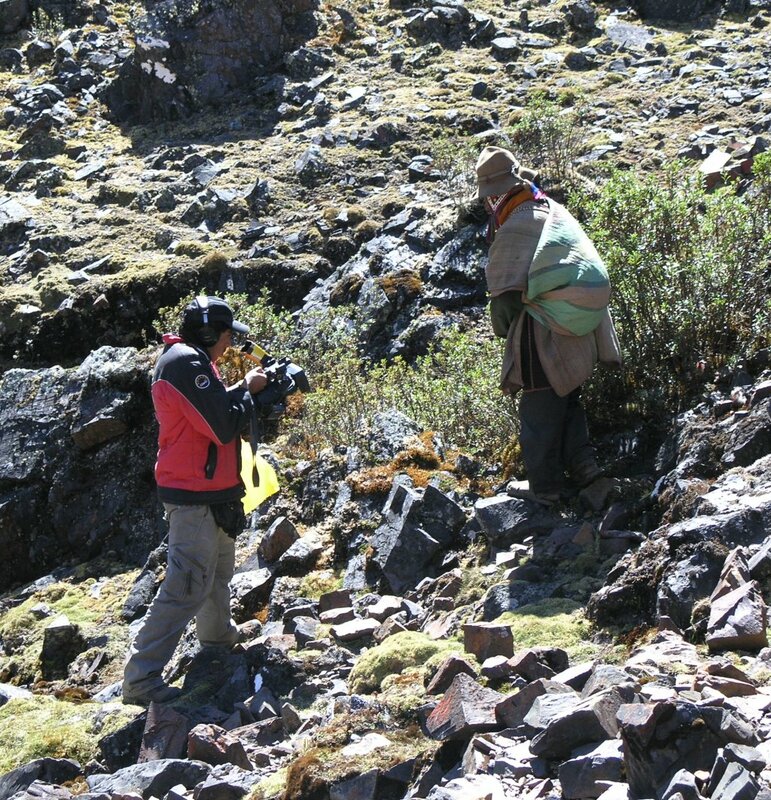 In 2010, we had the great fortune to film the lifestyle habits of the Q’ero, an isolated group of indigenous people who fled to the high Andes over 500 years ago to escape the Spanish, who were destroying the Inca culture. 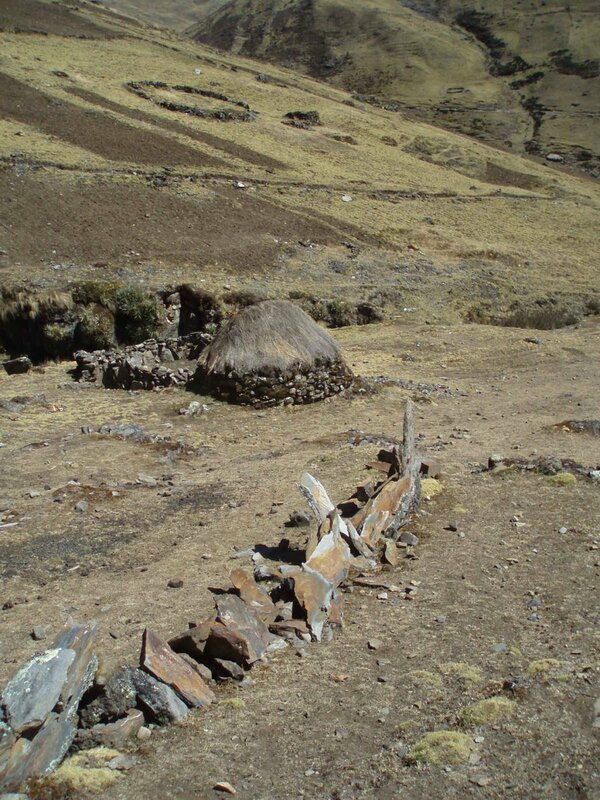 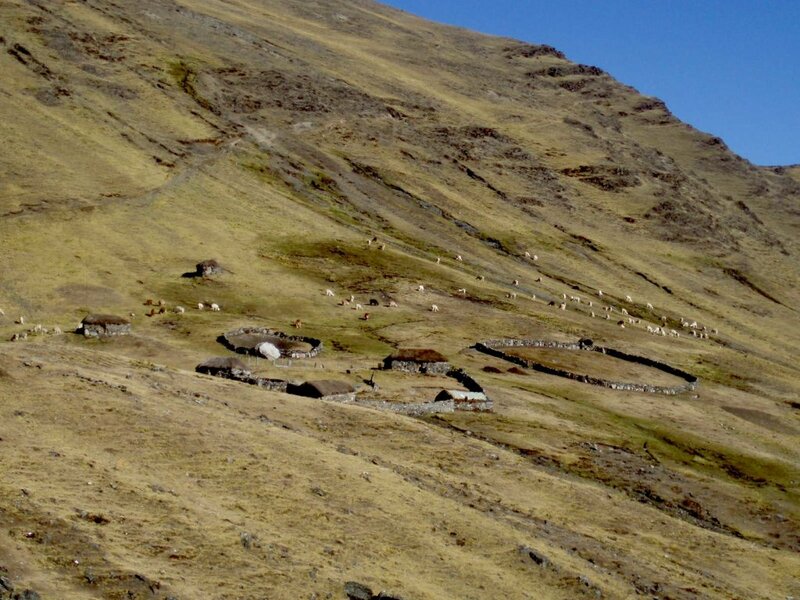 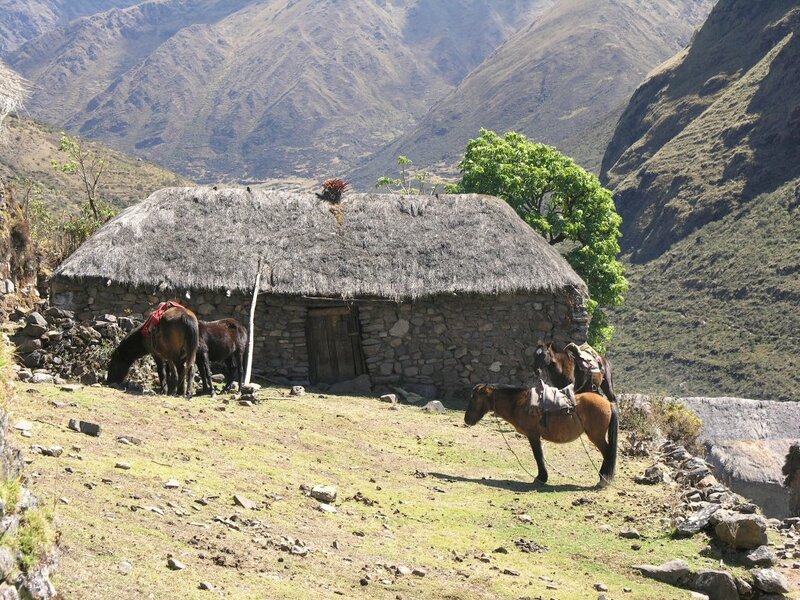 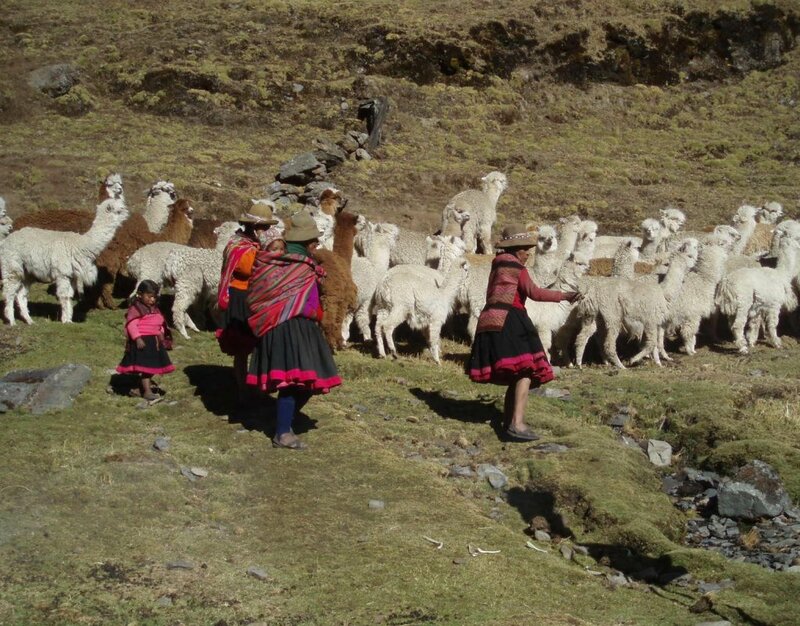 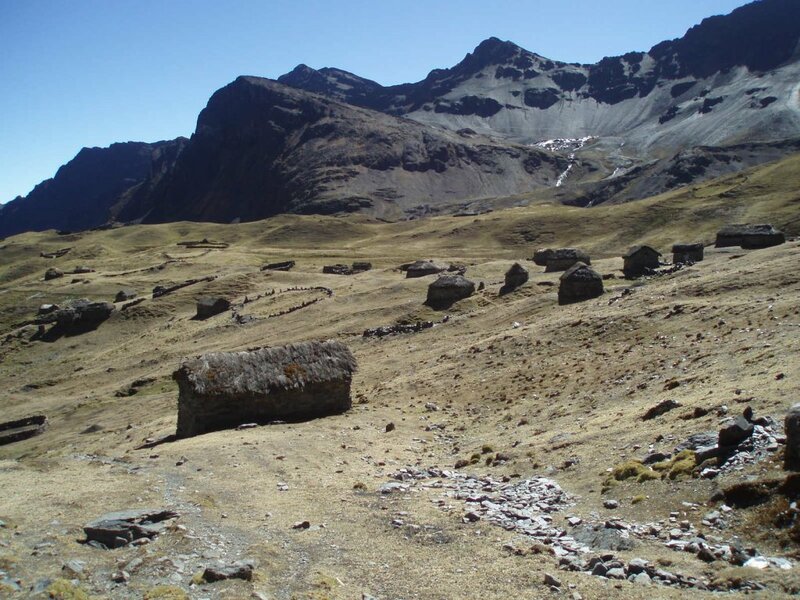 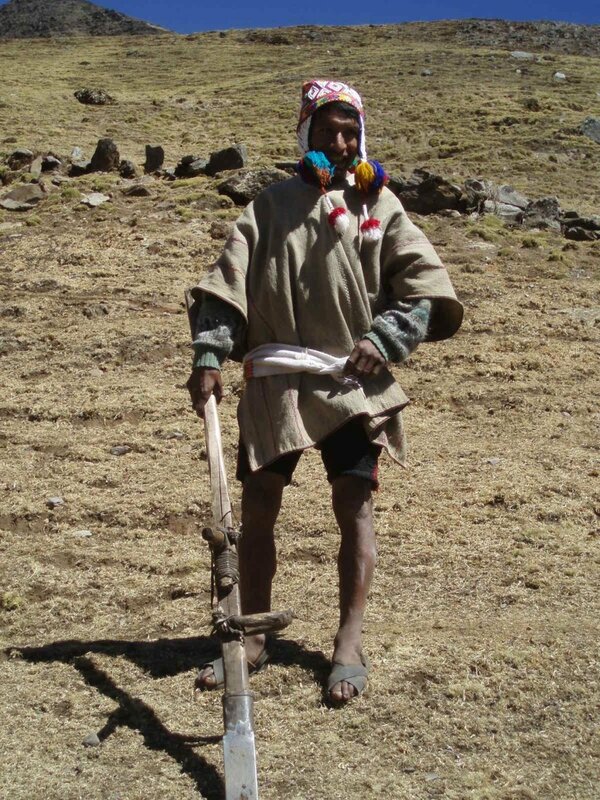 The Q’ero have survived in extreme high altitude conditions through the centuries by a semi-nomadic rotation through three climate zones between 9,000 and 16,000 feet, which allows them to grow corn and potatoes and herd Alpacas and Llamas for meat and wool. 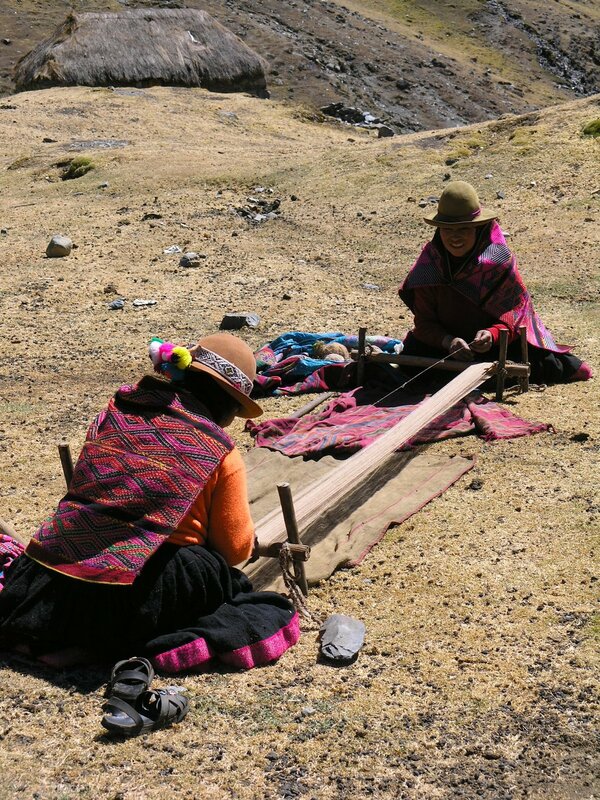 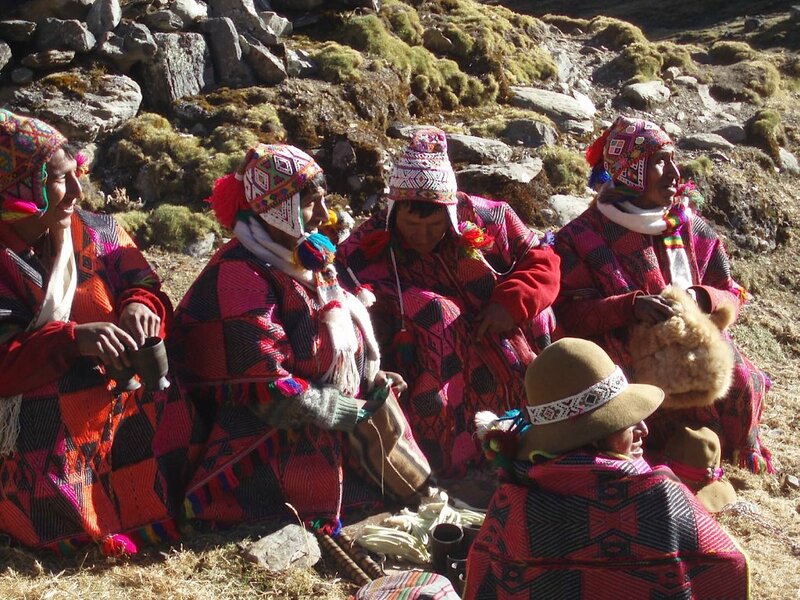 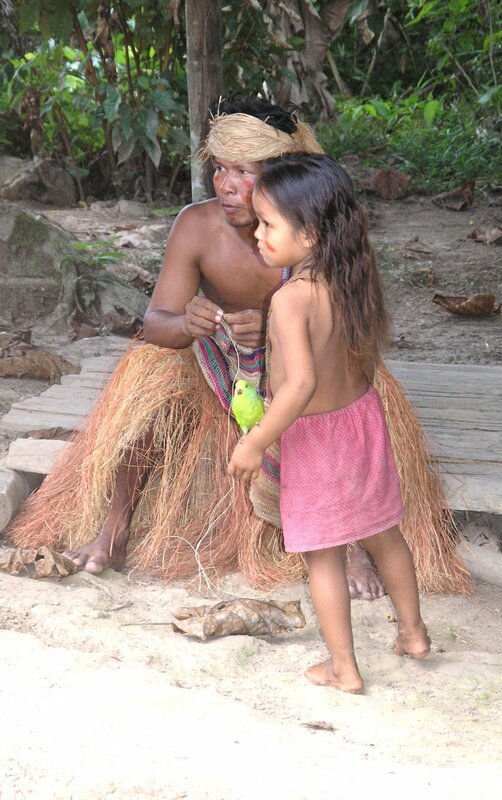 They weave their own clothing and maintain a trading culture that has traditionally survived without the use of money. 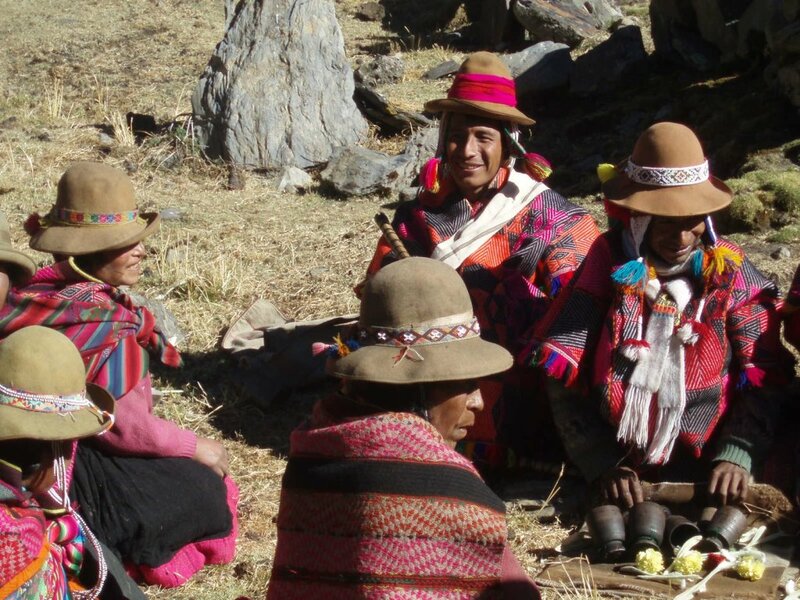 We spent several days filming their knowledge of medicinal plants, planting, harvesting, preservation of potatoes, the making of their traditional fermented corn beverage (Chicha), their weaving techniques, their ceremonies, and their understanding of the rhythms and cycles of the sky. 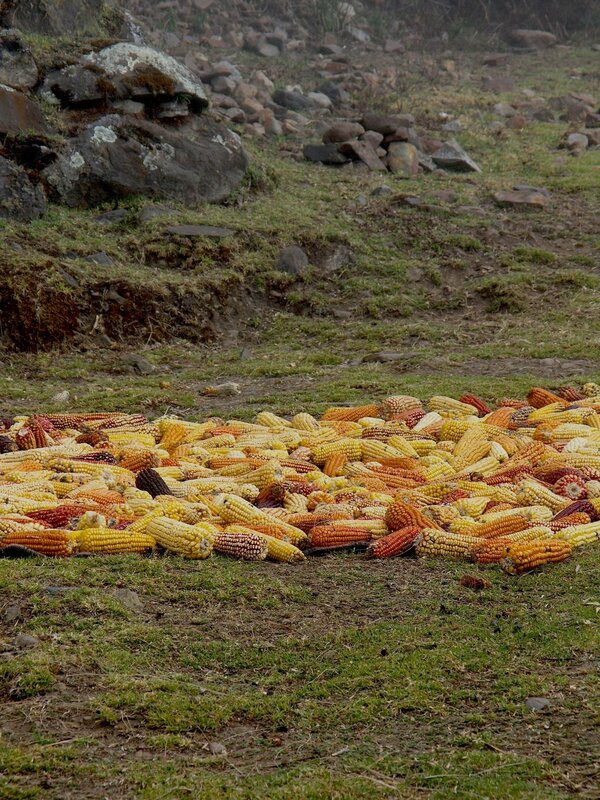 The Q’ero film is now in the editing stage – awaiting funding for completion. 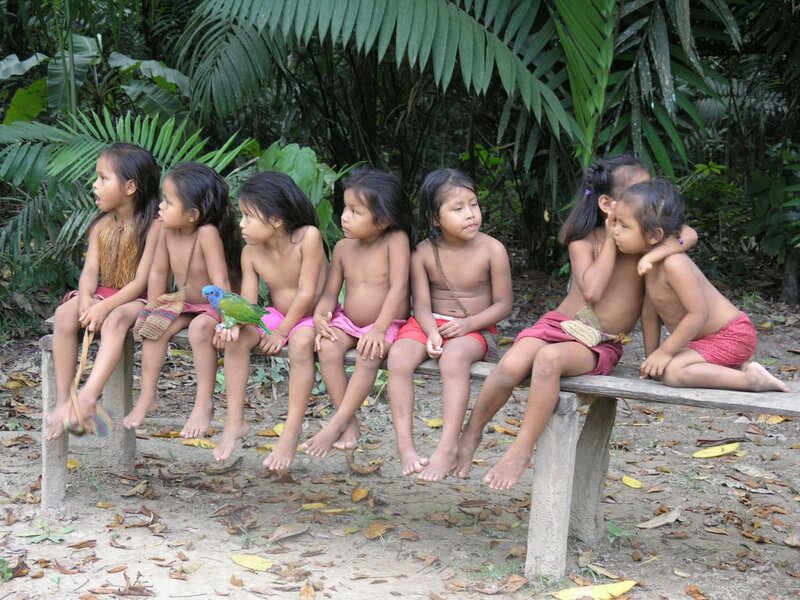 To finish this documentary, we will need to raise $10,000.